Okanagan Valley College of Massage Therapy is hosting an Info Session in Prince George on Tuesday, April 16, 2019. Have questions? Practical Director Robynne Madill, RMT will be at the Courtyard by Marriott, 900 Brunswick St, from 6:00-8:00 pm. Robynne will be providing information about our massage therapy program and answering questions. Registration recommended but not mandatory. How would you take care of the Nechako River? Give your feedback and have your say with regards to our operations that can better reflect your interests. The end result will be an approach to reservoir and river management that is driven by you. 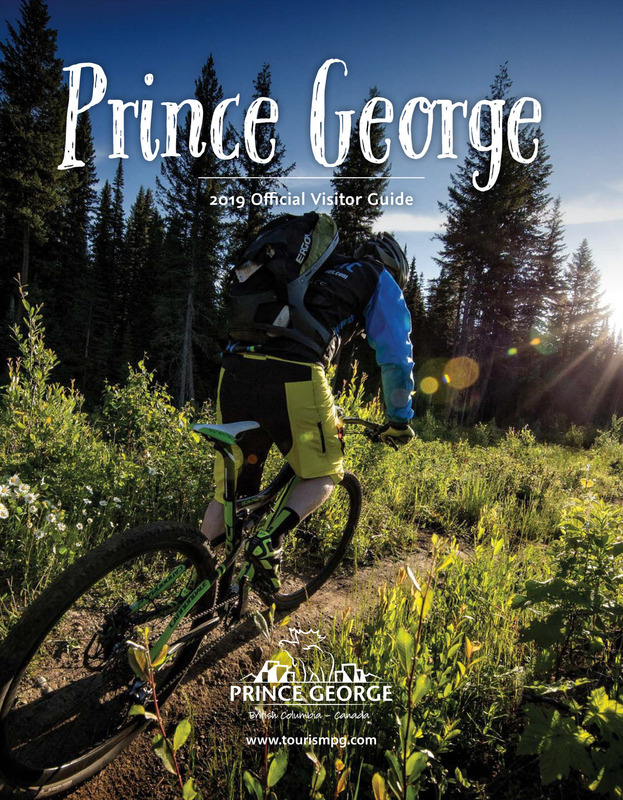 Join us Tuesday, April 16th from 6:00pm to 8:00pm, at the Prince George Civic Centre, room 208 to have your say. Everyone is welcome!